Tasting Note: Gold appearance. 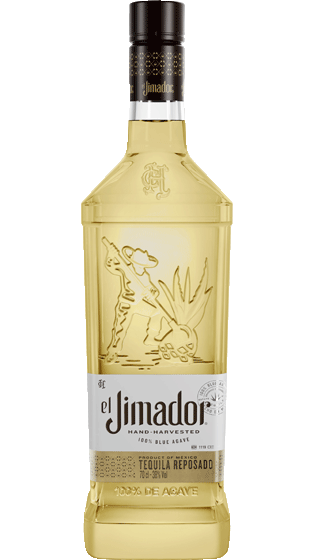 Balanced flavours of cooked agave and hints of vanilla and caramel. Smooth and mellow.